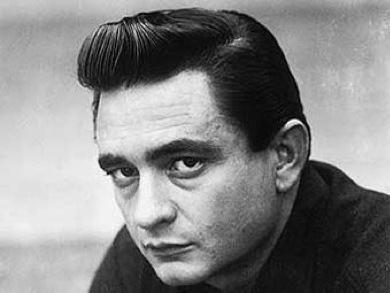 Welcome to Unofficial Johnny Cash dot com’s chords site! 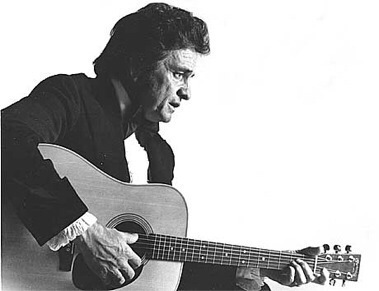 Here you’ll find a wide selection of Johnny Cash’s songs with the according chords. I hope you’ll find the song/album of your interest in the alphabetical order below. You’ll find complete albums at the bottom. If you’re not able to find the song you’re looking for, please comment below and we’ll get around to it! • What Do I Care? Hi! Can you get the cords for No,no,no by Cash and June Carter? Nice song! Excellent request. I’ll see what I can do! Thanks for visiting! Can you post these songs? These songs are less known, but just as great. regards from another cash fan. Until I get them published, try Farmers Almanac with a capo on second fret, and with E, A and B7 going throughout the song. I think that should be about right. How about You’re The Nearest Thing To Heaven and Darlin’ Companion? And Wanted Man also, please?